On 29-31 March, 2017, WorldFood Uzbekistan, the largest food exhhibition in Uzbekistan was held. 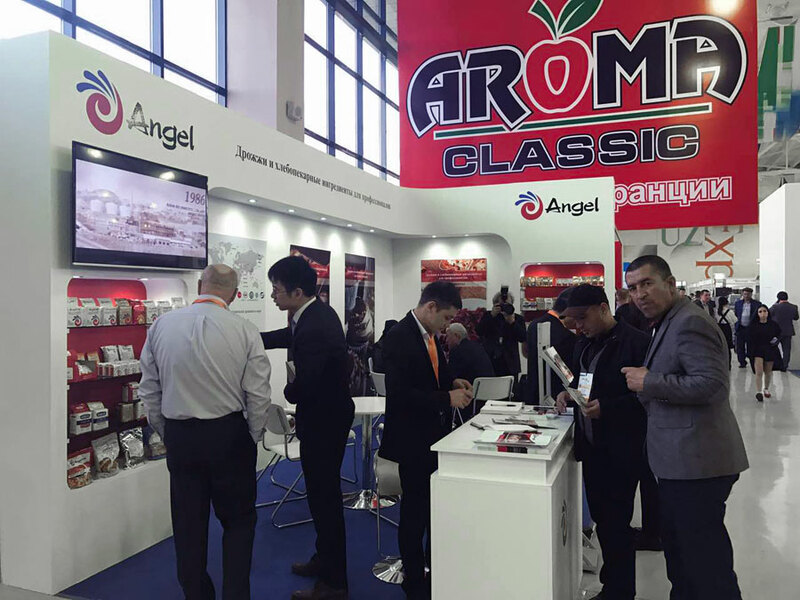 Angel Yeast have been in the Uzbekistan market for several years. 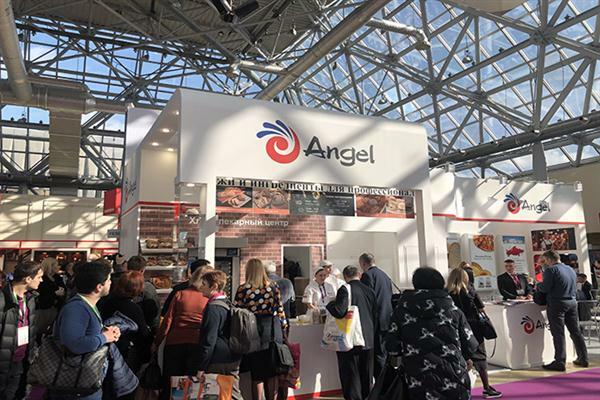 Angel has become the most important yeast brand in UZB. 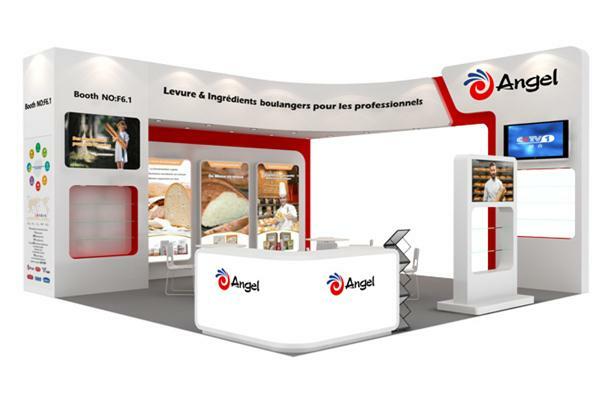 This time, Angel brings new food ingredients and solutions for Uzbek Nong and other baking products to attend this expo.